Our Best Defense Against Hunger! The 23rd annual "Huskers Helping the Homeless" fundraiser will be September 26-29th, the weekend of the Nebraska vs. Ohio State football game. We are hoping you will join our team! 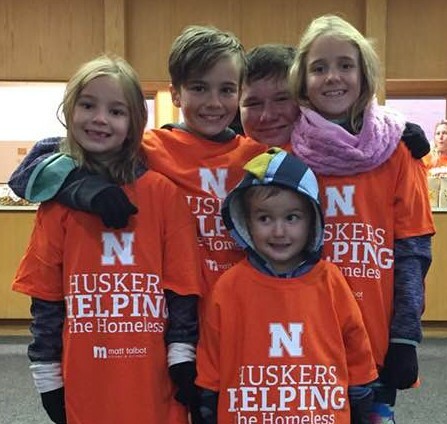 Huskers Helping the Homeless is our most far-reaching fundraiser, and your participation as a volunteer and/or sponsor enables us to do something even more far-reaching – to change people’s lives for the better. 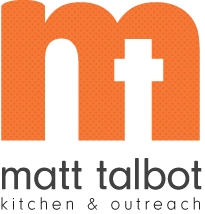 Whether it’s a few meals served with love to help a family make it until the next paycheck or one-on-one counseling to help a chronically homeless person become successfully housed, your support for Matt Talbot does change lives. For information on sponsorship, please click the link below. If you have questions, please contact Vicky Drozd at 402-817-0619 or vicky.drozd@mtko.org. Volunteers of all ages are needed to collect monetary donations downtown before the game and at various community locations throughout Lincoln. Groups (school clubs, church groups, scouts, sports teams, etc.) can sign up now by contacting Victoria O'Neil at 402-817-0623 or victoria.oneil@mtko.org. Individual volunteer sign-up starts August 15th. Thanks for being part of our best defense against hunger and homelessness!